Stone Island has become something of a cult label in Europe. Originally meant as a diffusion line for C.P. Company, Stone Island’s warm outerwear and accompanying “compass” patch on the left arm were quickly adopted by soccer fans in the UK, Ireland, and beyond. Despite its associations with casual subculture and football hooliganism, Stone Island has continued to manufacture high-quality, technologically advanced gear. 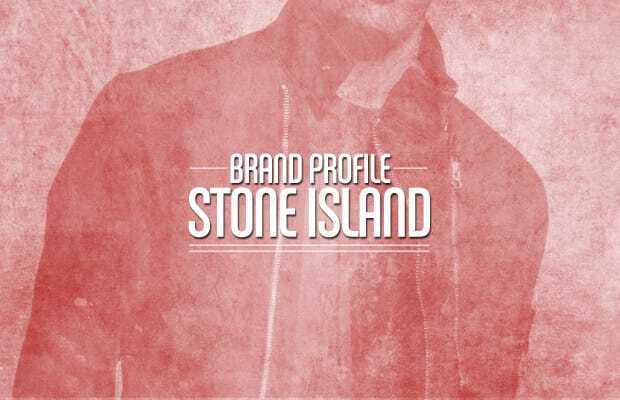 Carlo Rivetti, president and creative director of Stone Island since 2008, is quite aware of the brand’s strong following. For the 30th anniversary collection, Rivetti pored through the company’s archives, mixing influences from military gear and workwear with lighter fabrics and new materials, like the thermo reflective jacket, which reacts to light and changes color according to temperature. Three key pieces are meant to bridge the gap from the brand’s beginning to its present: a replica of the Tela Stella Jacket from Stone Island’s debut collection, a 30/30 jacket, which can allegedly be worn 30 different ways, and a reflective knit with multiple microspheres built into the fabric, combining soft jersey and a durable wind-resistant lining. 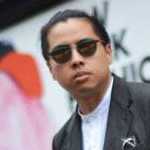 Rivetti hopes for continued innovation in the brand’s pieces, even looking to other industries for inspiration.